When your laptop cannot be switched on, auto-offs or overheats, it is often due to the motherboard or the chipset being broken. 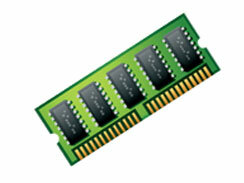 Our services help by changing the chipset on the motherboard or changing the old motherboard to a new one. We can offer you a wide range of Laptop motherboard repair services in Pune. 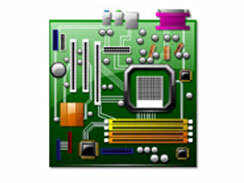 We have a collection of thousands of motherboards for various companies. 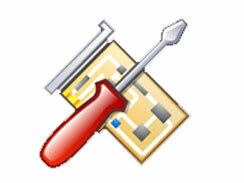 Therefore, finding the right fit for your laptop motherboard will never be an issue. We provide best, fast, reliable and affordable services. 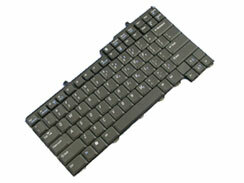 We can help you replace your motherboard and resolve all the issues of the laptop. 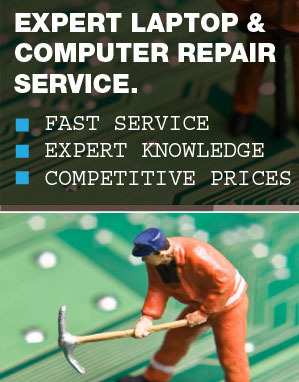 Compaq laptop motherboard repair services. Samsung laptop motherboard repair services. Depending on your demands and preferences, we can schedule the appointment with our certified technicians to repair your laptop motherboard.Your laptop and computer will be attended by our highly qualified professionals offering you the best price in the market.We have amazingly talented and experienced Laptop Chip level engineers, who can understand your laptop motherboard problem quickly, suggest the solution instantly and your laptop ready for delivery within hour time. 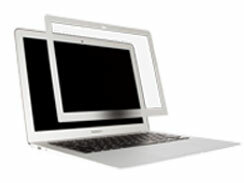 Laptop Store specialists are leading in laptop screen replacement in Pune, we are specialists in laptop screen repair. 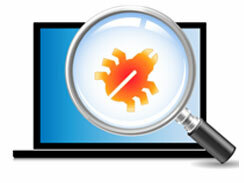 We provide screens for all laptops. Professional laptop DC jack, laptop DC power jack or laptop power jack replacement and repair services in Pune. Free collection and delivery in kalyaninagar on the same day service. We are specialist in repairing and Upgrading all apple iMac computers such as MacBook, MacBook Pro, MacBook Air, iMac and Mac desktop PC. 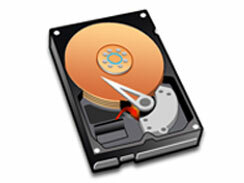 Specialists in Hard drive repair, data recovery, USB Flash drive recovery, IPhone recovery. Free check up service and fast Data Recovery.Contact us FREE on 095000 66668.